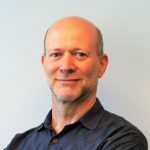 The Proof is in the Planting | Fairmount Ventures, Inc. This week, an estimated 255,000 attendees will explore the 10 acres of exhibition space at the 2017 PHS Philadelphia Flower Show. 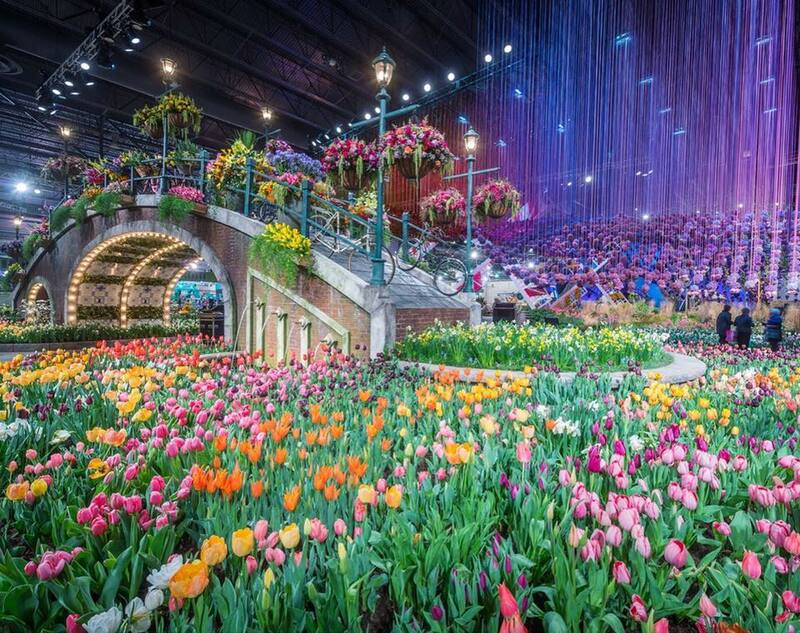 The oldest and most renowned horticultural event in the United States, landscape and floral designers from around the globe create brilliant displays to the delight of Flower Show guests. The proceeds from the annual convention go directly to support additional PHS programming and other initiatives. 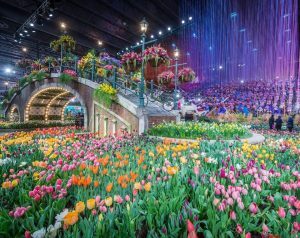 And while the Philadelphia Flower Show is undeniably the most visible demonstration of the society’s work and impact, there is more to PHS (Pennsylvania Horticultural Society) than just sensational spring flora. You may not know that PHS also drives the Philadelphia LandCare program, which works to “green” vacant lots throughout the city – that is, cleaning up unsightly and unused properties that detract from the surrounding communities, and transforming them into sustainable community assets. To date, Philadelphia LandCare has greened nearly one-third of the city’s vacant lots: 12,000 of a total 38,000. It’s planted 32,000 trees, created numerous green jobs, and works with returning citizens to double as an effective anti-recidivism program. In fact, Philadelphia LandCare is so successful, estimates show that for every $1 the city spends on greening vacant lots, it sees a $26 ROI to the taxpayer and $333 to society as a whole. Fairmount Ventures’ relationship with PHS has roots that have deepened over our 25 years in business. We supported the LandCare initiative in the mid-1990s through a major cost-benefit analysis demonstrating the positive impact that cleaning and greening lots would have on the city’s budget and why it would be a good investment. Our analysis resulted in significant annual funding of the PHS LandCare program by the city. While we always knew the program was the real deal, we never dreamed its impact would be this far-reaching. So, as we prepare to once again be awestruck by a phenomenal Flower Show, we’d like to toss the bouquet to PHS. To witness the massive public benefit incurred by beautifying Philadelphia is astounding, and as PHS continues to grow and serve, we at Fairmount Ventures cannot wait to see what will next be in bloom. Ideas, connections, and funding for powerful impact, straight to your inbox.